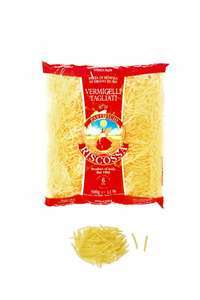 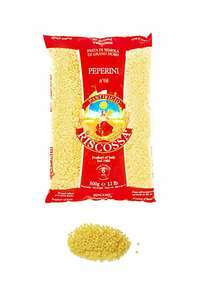 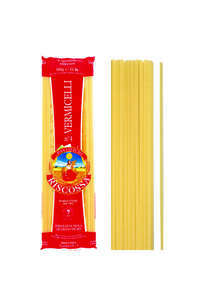 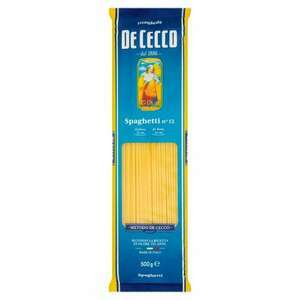 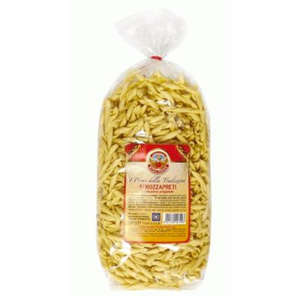 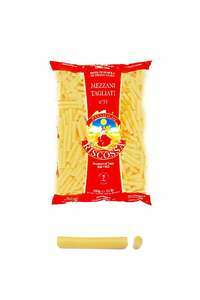 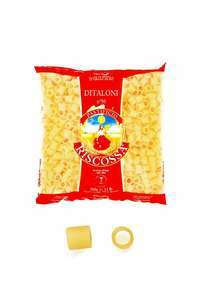 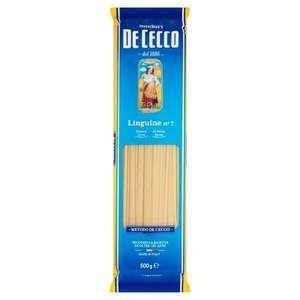 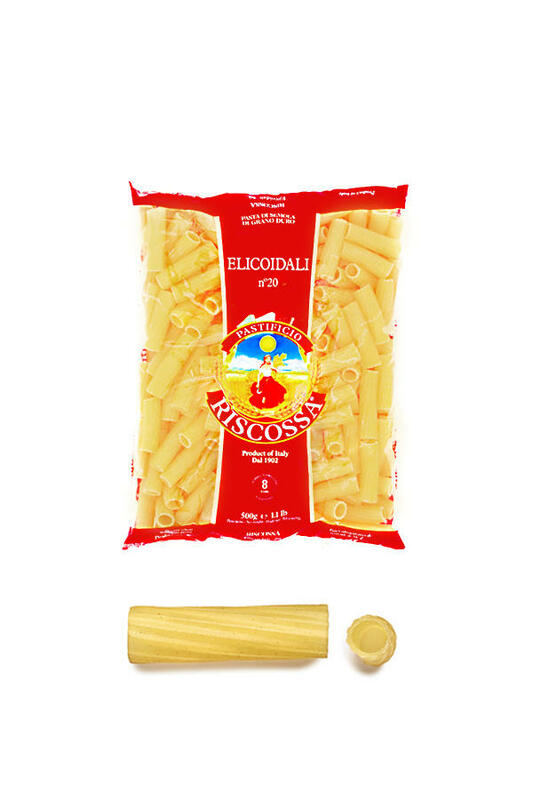 Excellent choice for heavy sauces because the sauce finds its way inside the pasta tubes and also sticks to the surface! . 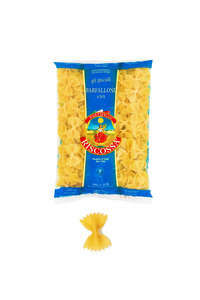 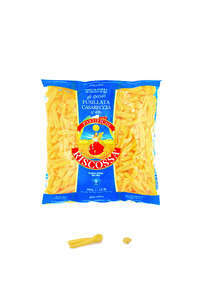 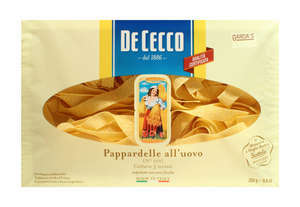 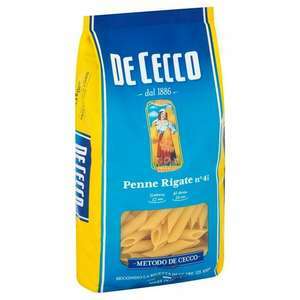 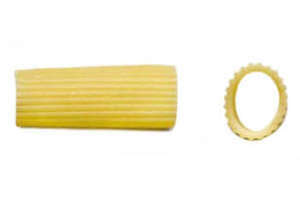 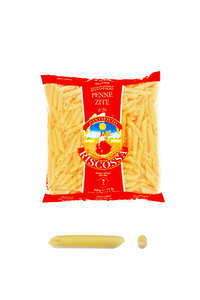 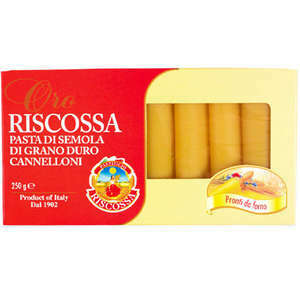 Like rigatoni, this pasta is a tube shape but the ridges are curved around the tube rather than straight and the pasta itself is slightly curved and narrower than rigatoni.